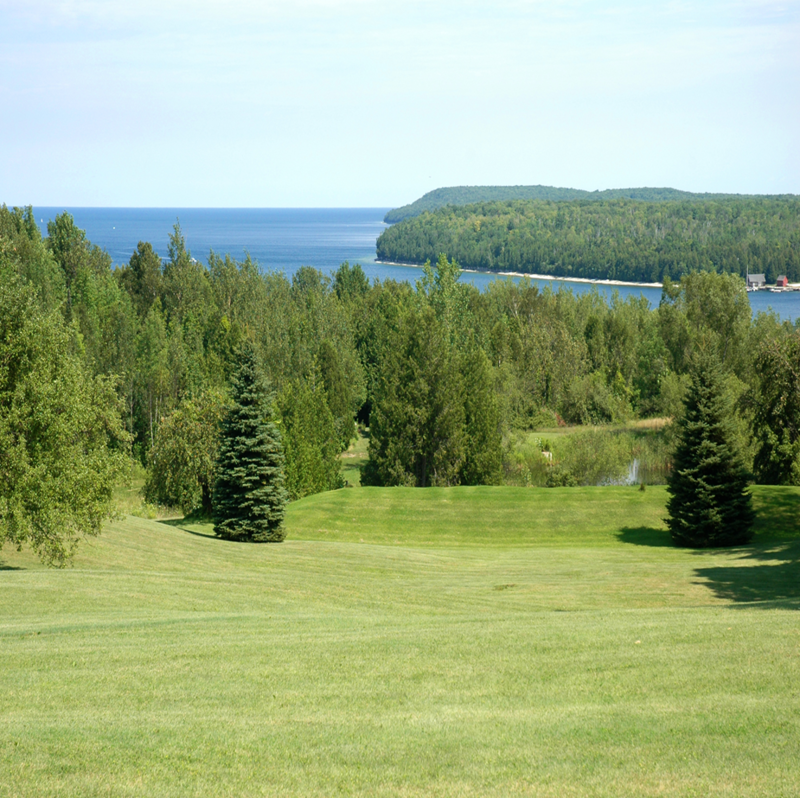 Ellison Bay and Gills Rock are unincorporated communities that are within the Township of Liberty Grove. HISTORY...Ellison Bay was established in 1863 and named after Danish born Johan Elliason. It is said Elliason purchased a mile of shoreline and advertised in Europe and Scandinavia for people to come and settle in the area. PLACES TO VISIT...Ellison Bay is the home of The Clearing Folk School. The Clearing was founded in 1935 by Jens Jensen as a place where "city people" can renew their contact with the "soil" as a basis for life values. The Clearing Folk School is nestled within 130 beautiful Door County acres of forest, meadows, and dramatic Lake Michigan shoreline in the Bay of Green Bay. HISTORY...Gills Rock became a community in 1860. It received its name from Elias Gill. Mainly a fishing community for generations, and still is one of Door County’s most active commercial fishing communities. 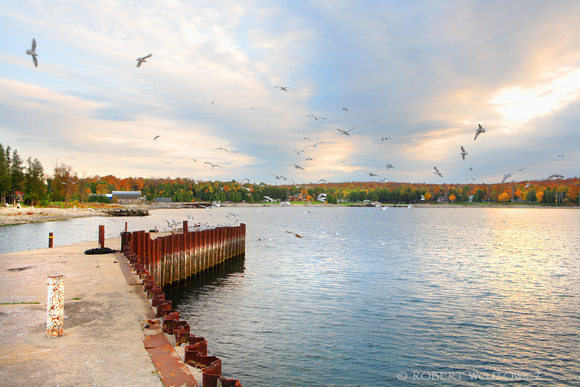 PLACES TO VISIT...As you travel to the tip of Door County’s peninsula, you’ll enjoy some of the most pristine areas in Door County. Parks that Bob and I enjoy are Door Bluff Headlands Park , Newport State Park, as well as Grandview Park, Ellison Bay Community Park, Sand Bay Town Park, Hotz Europe Bay Park, Gills Rock Park, Fitzgerald Park, Europe Bay Boat Launch, Wisconsin Bay Park, Porte Des Morte Park, Isle View Park, Garrett Bay Park, Wills Park, and Rowleys Bay Launch. We traditionally enjoy a Thanksgiving Day early morning walk along Newport State Park’s fabulous shoreline. We typically walk five miles and never encounter another human being. The tranquility renews one’s spirit! You'll also find some great bathing beaches on the Northern end of our Door Peninsula! The Shoreline Restaurant is a favorite stop in Gills Rock. This waterfront bar/restaurant offers delicious meals with unbeatable water views. And, if you’re looking for a place to stay in Gills Rock, try The Shoreline Motel. The view is fabulous and you can even dock your boat in its private marina, hop on a fishing charter boat, or catch the passenger ferry to Washington Island!